Venuceane is patented, lab-enhanced thermos thermophiles ferment, a specialized marine bacterium first discovered and isolated in deep-sea hydrothermal vents. 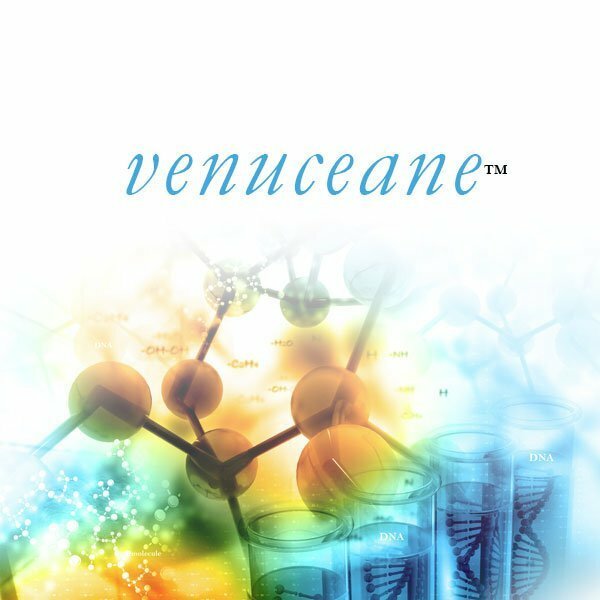 Venuceane is a powerful photo-activated antioxidant proven to be highly efficient against infrared aging. 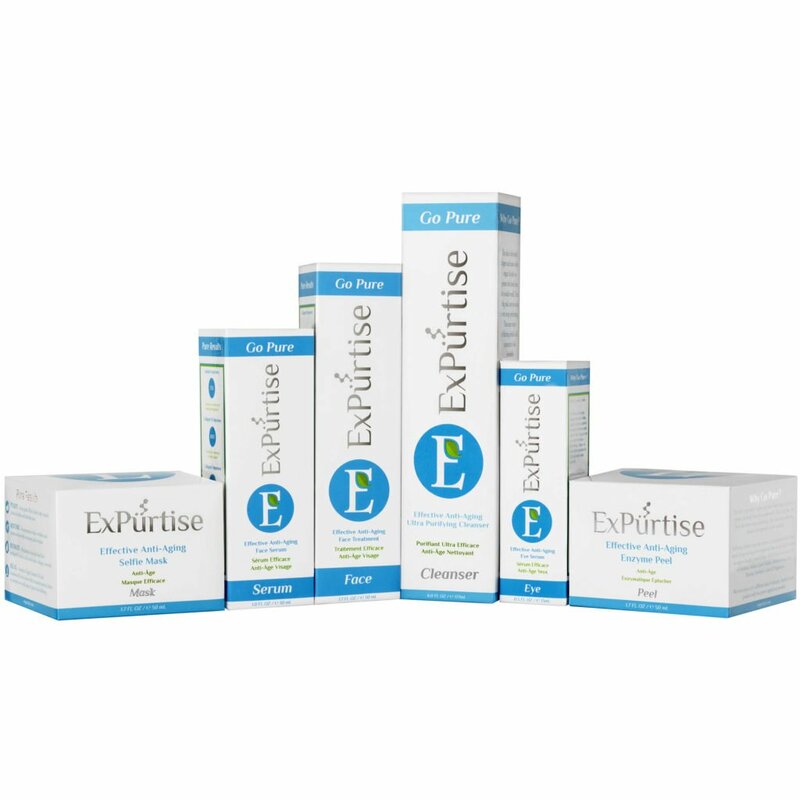 It also boosts skin’s natural defense against ultraviolet damage, increases the rate of cell renewal and strengthens the stratum corneum. 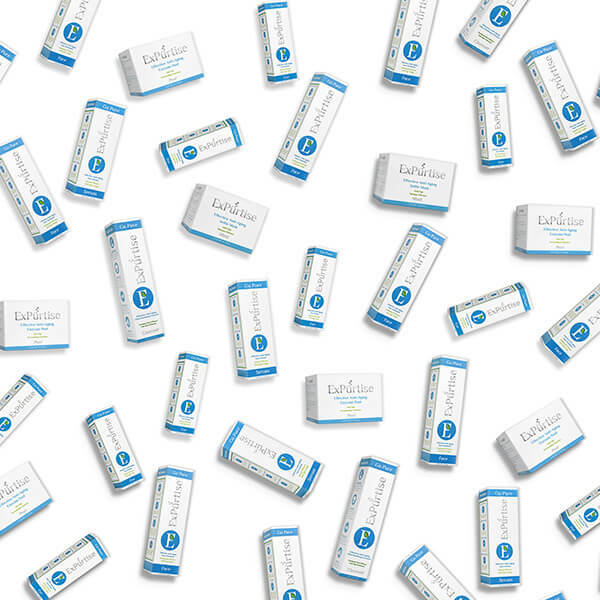 When applied topically, Venuceane has a demonstrated ability to treat sun damaged skin at the cellular level, increase hydration, and stimulate collagen and elastin fibroblasts.